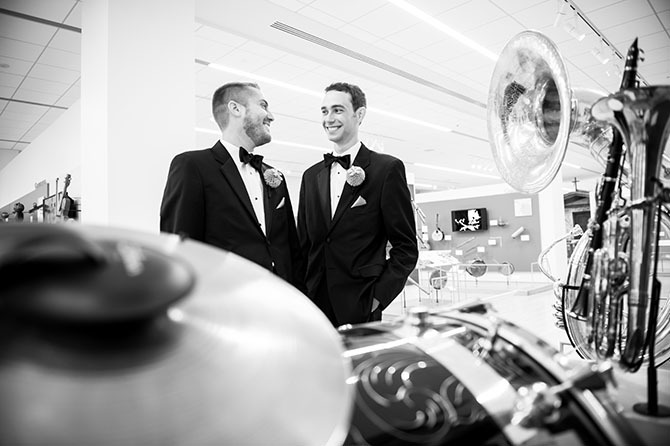 The Musical Instrument Museum (MIM) offers a stunning and unique setting for weddings and receptions, with world-class service, sumptuous cuisine, magical entertainment, and incomparable musical and cultural exhibits, displaying more than 6,800 musical instruments and artifacts from around the world. 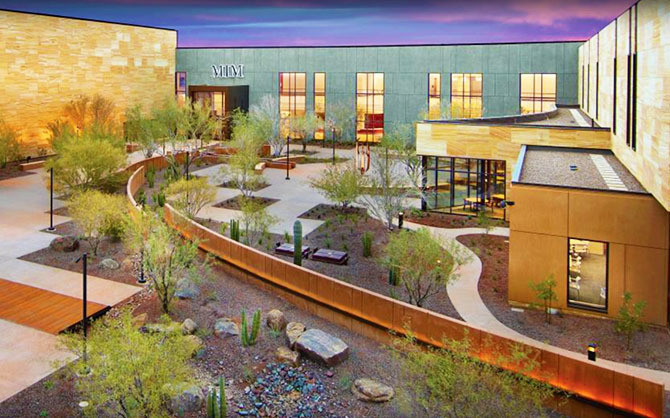 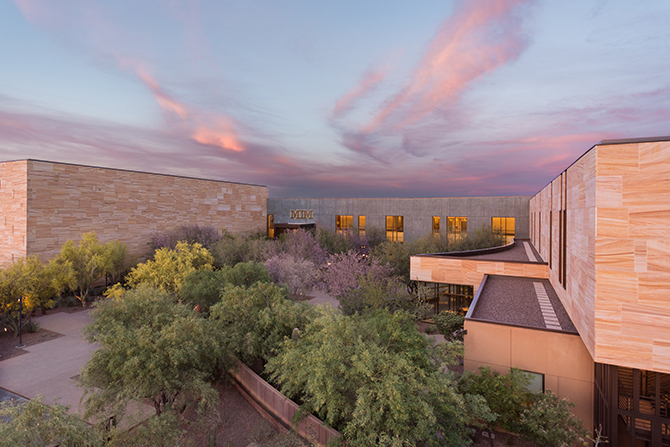 MIM offers magnificent indoor spaces and beautiful, outdoor courtyards with lush desert landscaping and breathtaking views of Arizona sunsets. 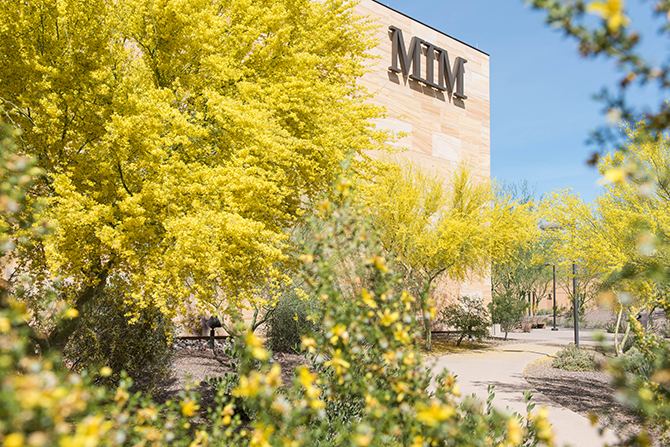 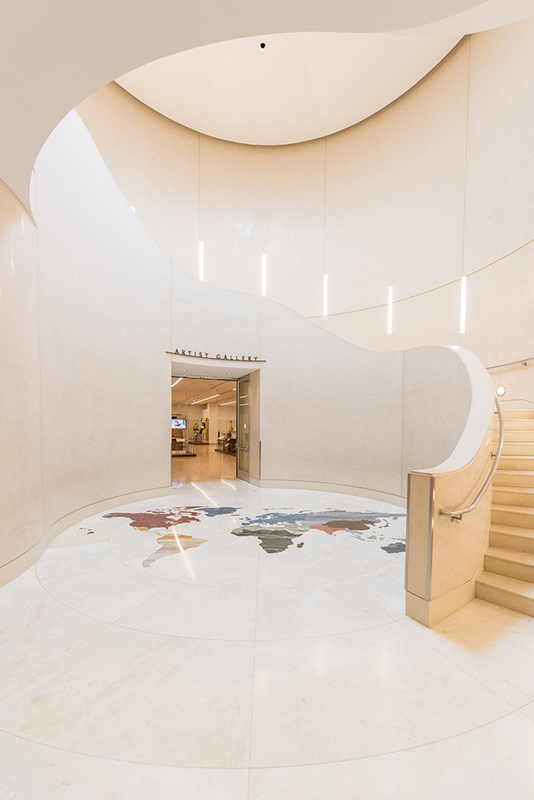 From the museum façade of Indian sandstone to the interior Venetian plaster walls and Italian porcelain floors, MIM contains 40,000 square feet of event space of transcendent beauty and grace. 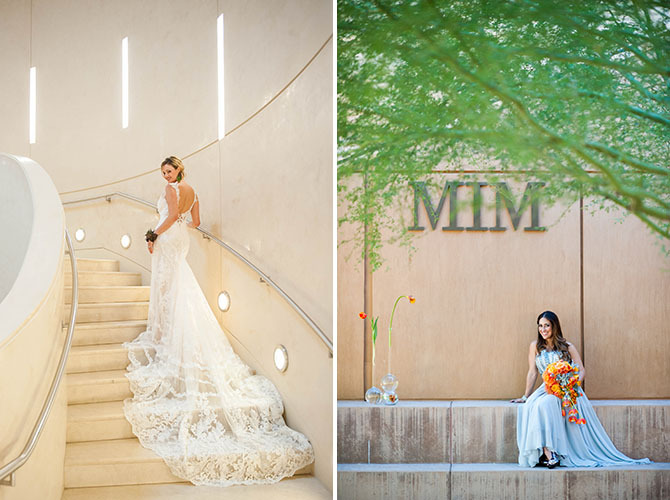 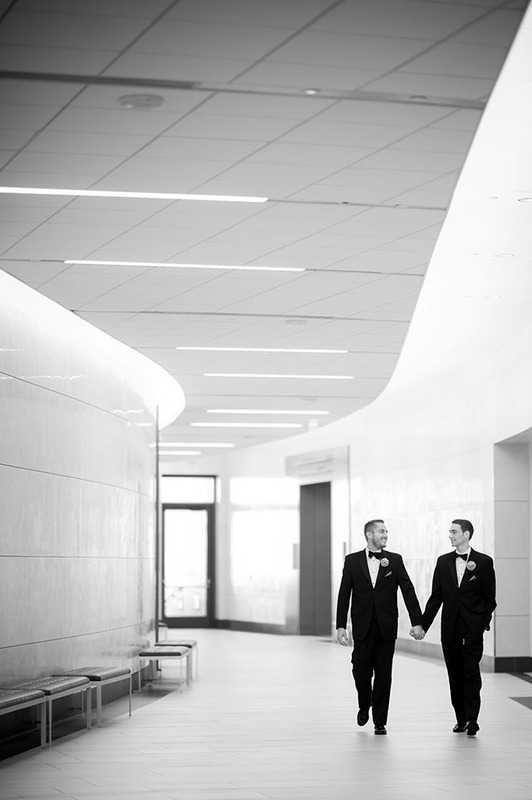 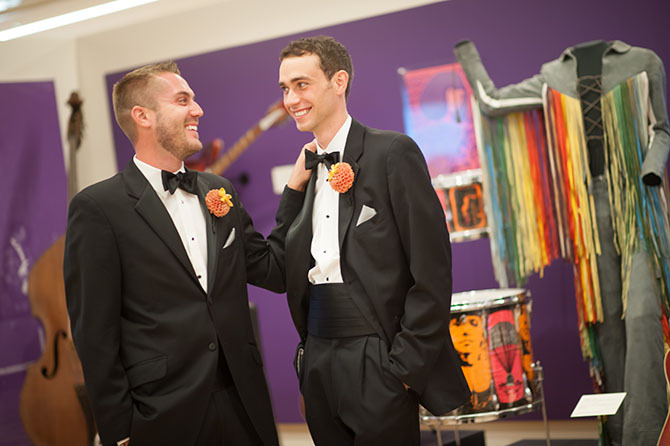 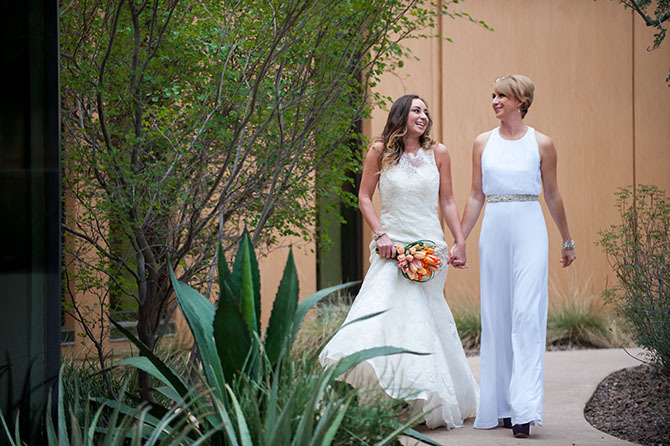 MIM’s wedding package includes ceremony and reception space, private viewing of two MIM galleries, and a champagne toast. 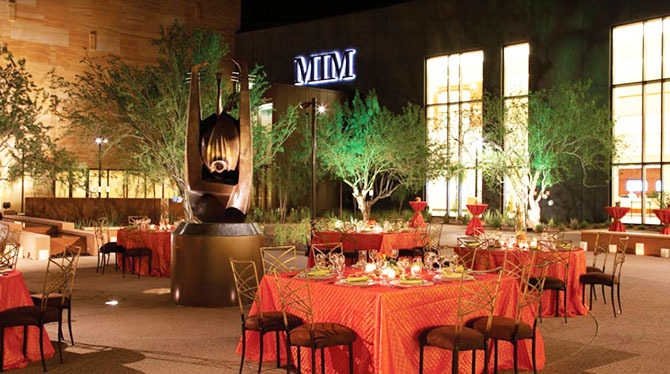 For additional costs, MIM can also provide premium bar service and catering by Bon Appétit, tables and chairs, table décor and linens, musical entertainment, audiovisual equipment and labor, and more. 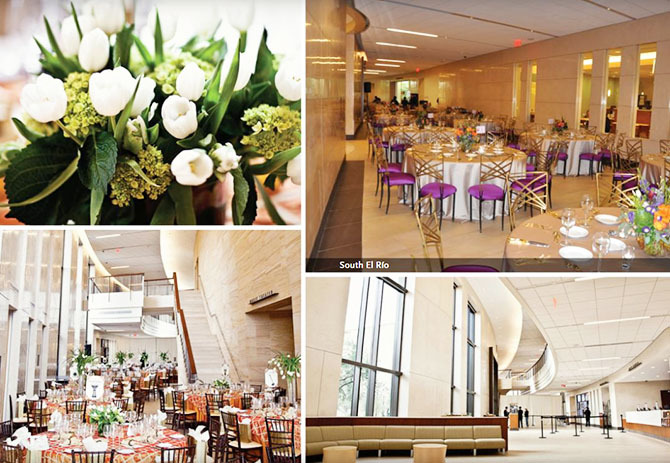 Bon Appétit is the on-site catering company at MIM. 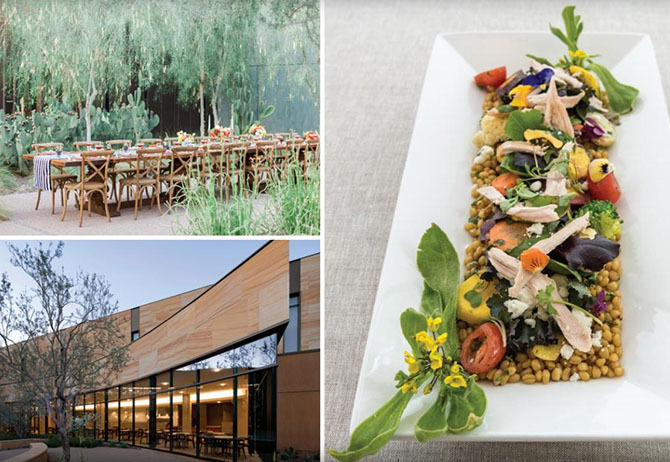 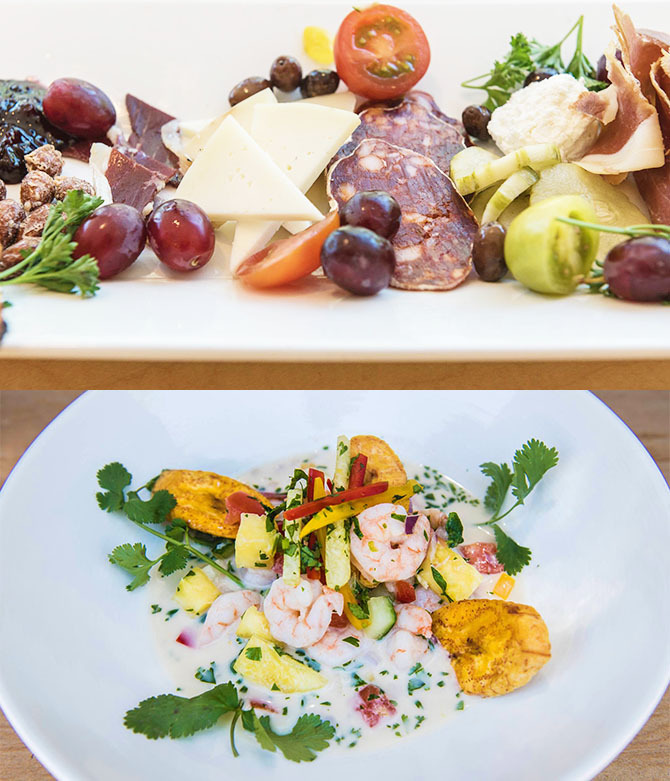 Taking its role in the community seriously, Bon Appétit makes socially responsible purchasing decisions and uses local, organic produce whenever possible. 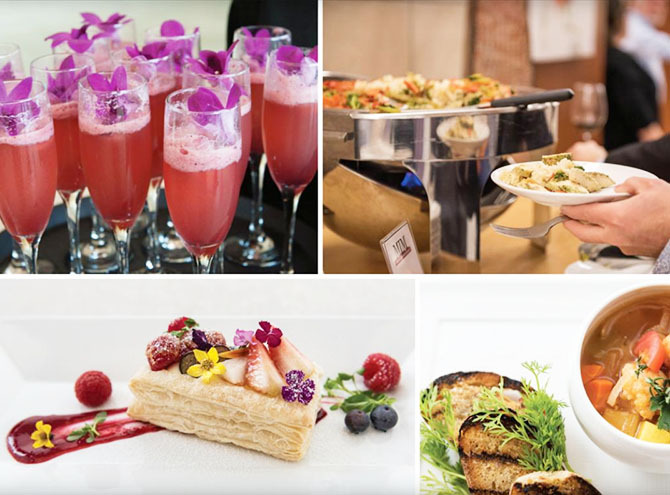 Menus are tailored to fit the needs of each event featuring cuisines from around the world, including vegetarian, vegan, international, and kid-friendly options, appealing to a wide variety of tastes.